Dubai: Unless you are a student with scores in the 80 or 90 percentile, you can forget about securing a place at one of India’s top universities. This is where Indian branch campuses come in, Dr Ramjee says. And it is among the reasons for the expansion of Manipal University Dubai’s campus in terms of infrastructure and student intake. This week students will move to the institution’s new 750,000 square foot campus as the semester starts. The new campus is being built in three phases and will be fully completed in 18 months with student accommodation also available, Ramjee said. The new campus comes with a large library, reading hall, indoor and outdoor sports arena, food court and WIFI coverage. In the second phase of development of the campus, the university will offer an in-campus hostel facility along with other amenities. Manipal currently has 1,500 students but the cap-acity to admit more students has increased with the new campus. The university currently offers courses in biotechnology, management, information technology, media and communications, interior design, fashion design and graduate courses in engineering and degrees are conferred by the parent campus in India. The new campus will allow growth in new programmes and the university plans to offer a medical degree in the future. With many high achievers in India, allocating places at Indian universities is competitive Ramjee said. Studying abroad is very common among Indian nationals, but “we shouldn’t conclude that students can migrate en masse seeking universities elsewhere,” he said referring to those families who cannot afford university fees in the West. Job prospects in Brazil, China and India are now very high and these are factors when choosing a university, Ramjee said. Students may find it difficult to get a place at the Manipal parent campus in India but will have a better chance with the Dubai campus. Does this mean that admissions standards are lower in Dubai? 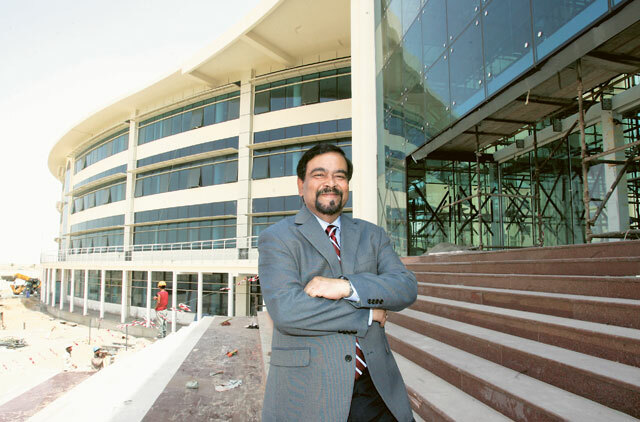 Ramjee said the admissions process at the Dubai campus is of the same standard as the parent campus but that applications are higher in India and extremely competitive. 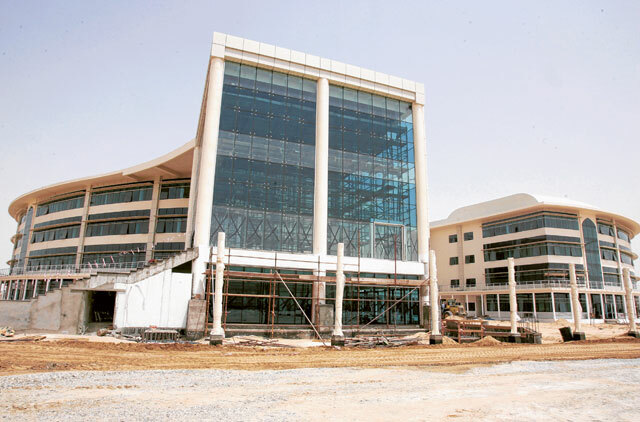 The Dubai campus offers students a reputable Indian qualification for a reasonable price. More than 90 per cent of students are from South Asia but there are also applications from Africa including Kenya and Tanzania. “Dubai has a great potential to become an education hub but from my experience the main stumbling block is student housing and affordability of living in Dubai,” said Ramjee. As part of the expansion plan there will be a residential facility which will ease the cost of living in UAE for students. Ramjee said the UAE’s move to allow part time work for students was also a move in the right direction. “Students perceive the west as opportunity laden but that may not be the reality. There are those who will choose Dubai because the Middle East is familiar to Indians and favourable to the expansion of Indian businesses,” he said.